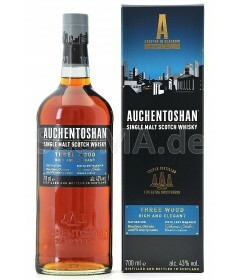 Auchentoshan Three Wood has been matured in three different cask types. 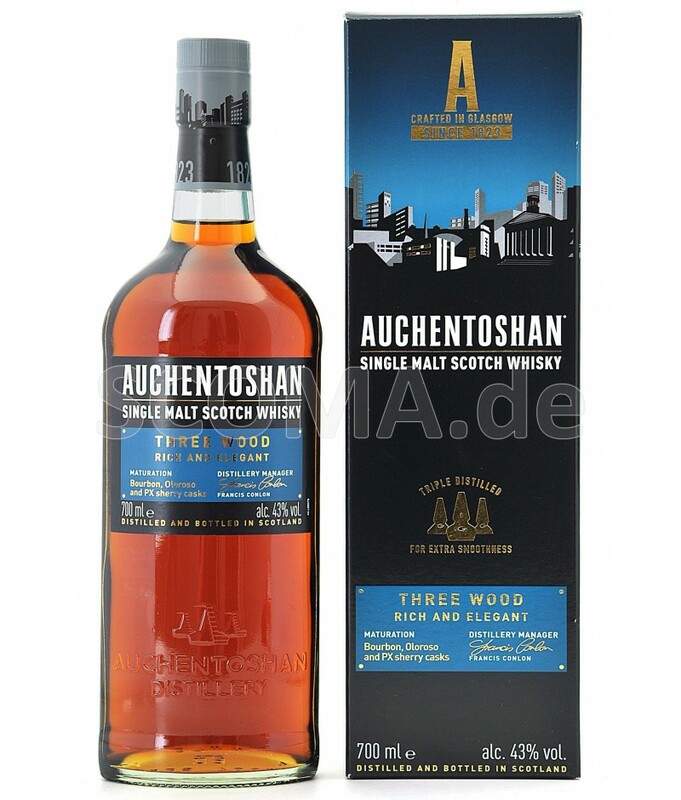 Moving from American Bourbon to Spanish Oloroso Sherry - and finally Pedro Ximenez Sherry casks - Three Wood is a rich, complex whisky with incredible toffee and sherry oak flavours. Blackcurrant, brown sugar, orange, plum and raisin. 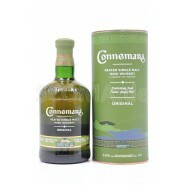 Fresh and fruity, with long lasting oaky sweetness.